Inspired Color. Defined Performance. : What’s the Difference Between Organic and Inorganic Pigments? 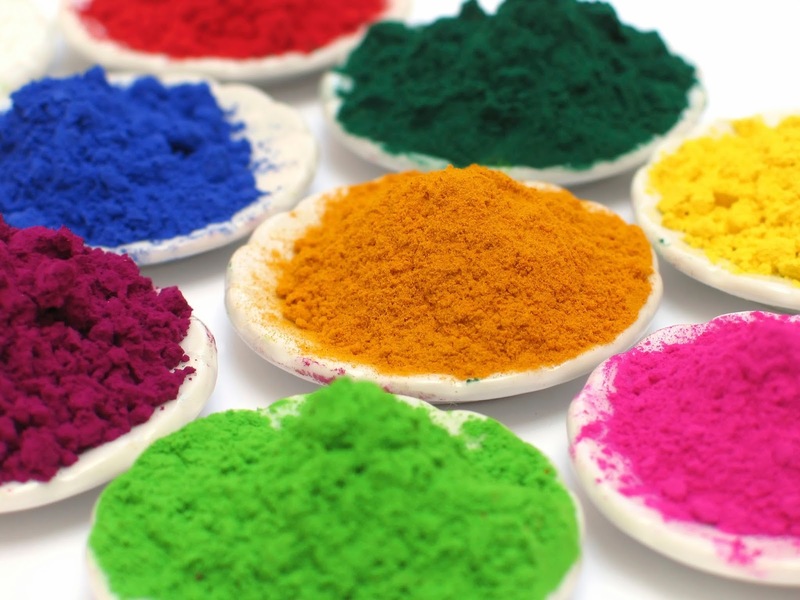 What’s the Difference Between Organic and Inorganic Pigments? Raw material science plays a big part in the quality of our products and our reputation in the industry. Since color is one of our core competencies, pigments are a very important material category. At a recent Americhem U color class, we were asked to define the differences between organic and inorganic pigments. Both play an important part in the world of colorants and both become an integral part of our color concentrates. Organic pigments are based on carbon rings or carbon chains. Inorganic pigments are not based on carbon and could consist of metal oxides or other naturally occurring ingredients. From a standpoint of molecular structure, that is the primary difference, although organic pigments can contain inorganic elements that help stabilize the properties of the organic, carbon-based component. Chemically, you can see the carbon in the structure diagram below, representing Pigment Red 202. Inorganic pigments without carbon rings or chains look like this example - titanium dioxide. Examples of inorganic pigments include titanium dioxide white or iron oxide red. Examples of organic pigments include Phthalocyanine blue or green and Quinacridone red or violet. Despite the long, alphabet-spanning names, the common thread is that carbon is present in their molecular structure. Consider us your authority when it comes to color. If there are other aspects of color that you’d like for us to explore, join the conversation and leave us a comment.